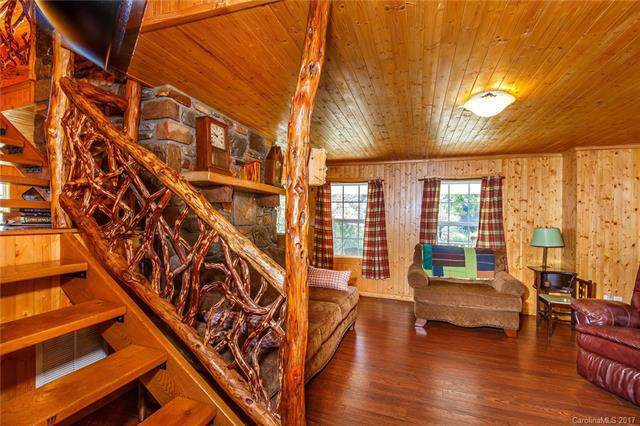 622 Johnny's Creek Road, Balsam Grove, NC 28708 (#3336519) :: Robert Greene Real Estate, Inc. 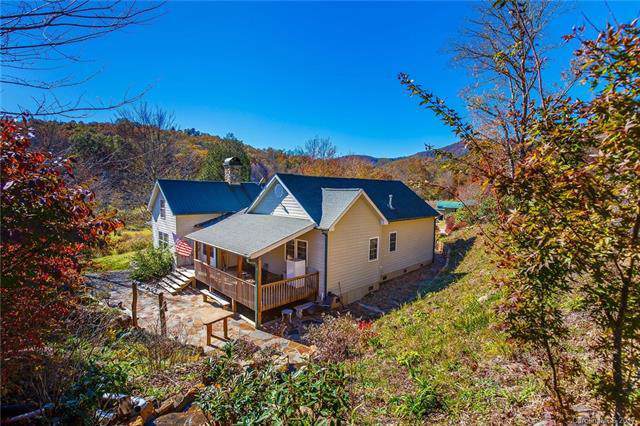 Absolutely pristine 20.0+/- acre mountain farm with fully remodeled farmhouse adjoining Pisgah National Forest in beautiful Balsam Grove. 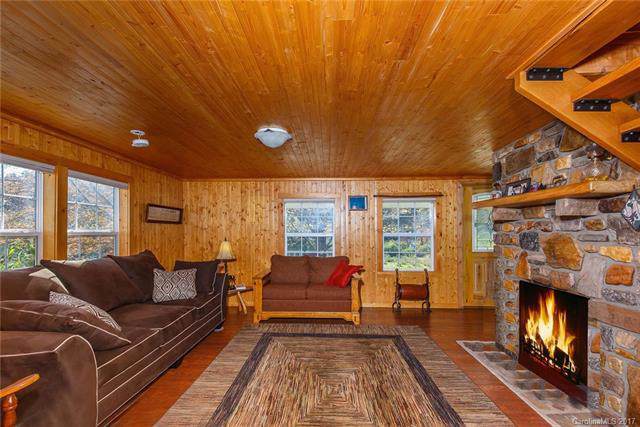 Farmhouse features extensive wood paneling, stone fireplace, modern kitchen, master on main, and extensive stone patio with flowing water feature. 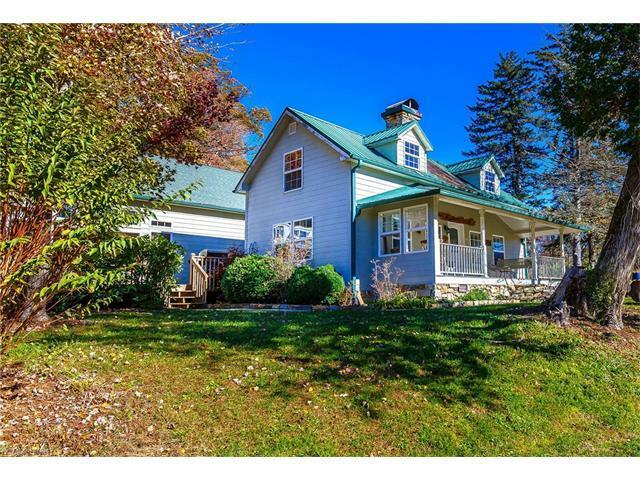 Large oak trees and clean rolling land make this farm a very special find. Property is a portion of referenced deed and PIN. Will be split at closing.